This undated account of Lt. Ralph E. DeWeese's personal experiences in Normandy is a priceless retelling of what he and the men of his platoon endured during 33 days of combat. 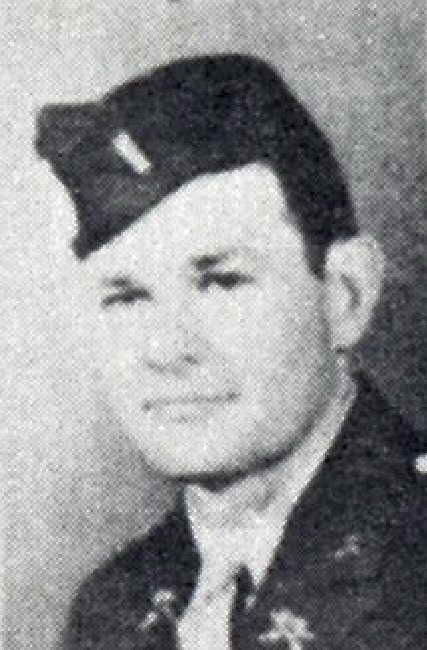 DeWeese was a platoon leader within H Company of the 508th PIR. While we do not know exactly when the entry was penned, DeWeese states in his opening paragraph that "...just a few days ago I was living in slit trenches ..." Thus we can infer that he took his leave almost immediately after the unit returned to England and that the time of the diary entry must be in late July or early August of 1944. DeWeese apparently took furlough and traveled to Belfast to revisit the area where he and the men of the 508th trained prior to their relocation to Nottingham, England. While he does not mention what drew him back, to Northern Ireland, it may have been the solitude and beauty of that area or to see Irish friends again, possibly even an Irish lass with whom he may have become enamored during the first three months of 1944. Whatever the reason for him to revisit the area, he took the time to write a detailed recollection of the events, as he saw them, in Normandy. One thought, among many others, that he was apparently trying to rationalize must have been why he had survived when so many of his platoon and others in the 508th had been wounded or killed. The text of the DeWeese diary came to us from Tom Porcella, also of H Company, and was in typewritten form. Tom does not recall how he came into possession of his copy nor does he know who transcribed it from DeWeese's own hand. All spelling and grammatical usage have been retained in order to best represent what Ralph DeWeese wrote that day.